Shame I had to move. Was nice and close to Freeo. 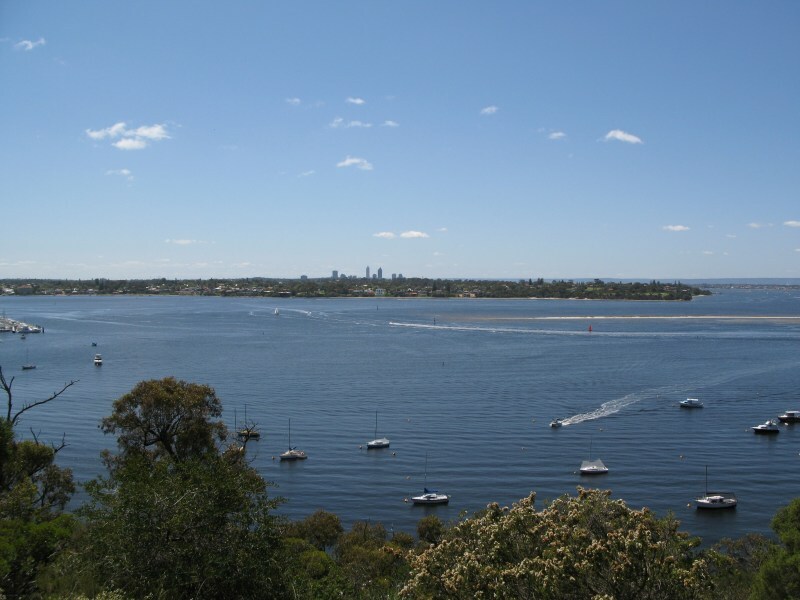 I grew up in Mosman Park in the 80s & 90s and lived there on and off over 10 years. It has no cafes or hipster type shops if that's what you are looking for. 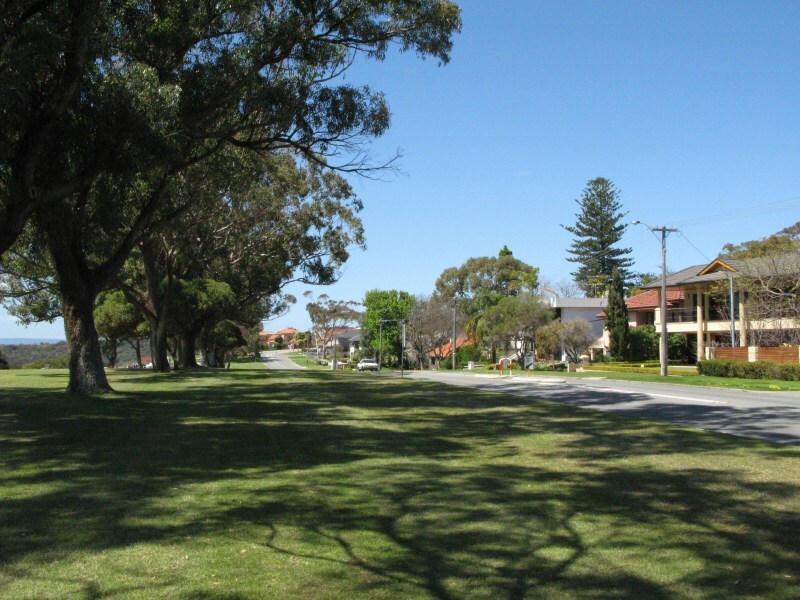 It's a solid, family suburb for people who want lifestyle and simplicity without the hustle and bustle. It's awesome for kids with parks everywhere, the river is awesome to walk to. The downside, the shops - at least they upgraded coles, some of the blocks of flats do have dodgy people, but I have lived in some off Victoria Street and Murray Street and I loved both. The multicultural aspect of Mosman Park is to me one of the positive changes I have seen over the years. There's a great new kebab shop in the centre and the butchers are awesome and there's some great restaurants up the top end of Wellington St near Manning Road, you should try them out. 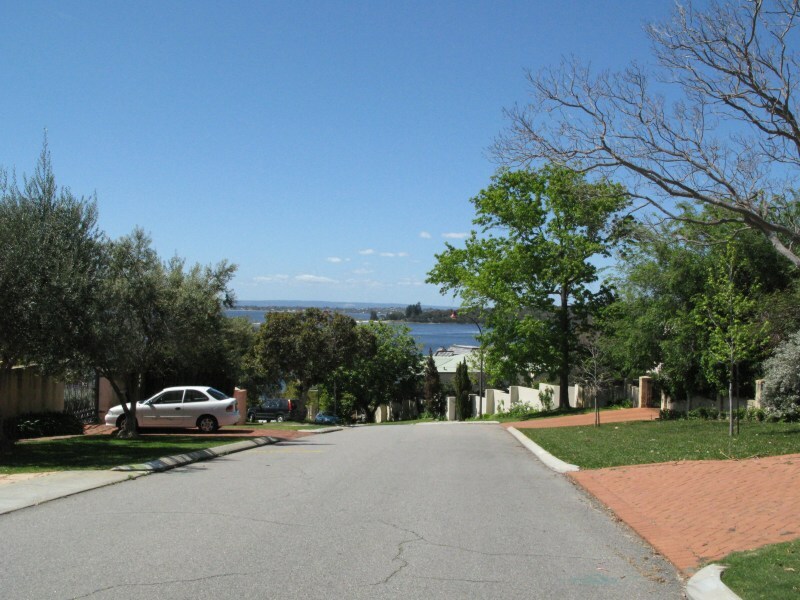 If I could afford to live there as a resident I would, I love the fact that Freo is close and the train line is there. 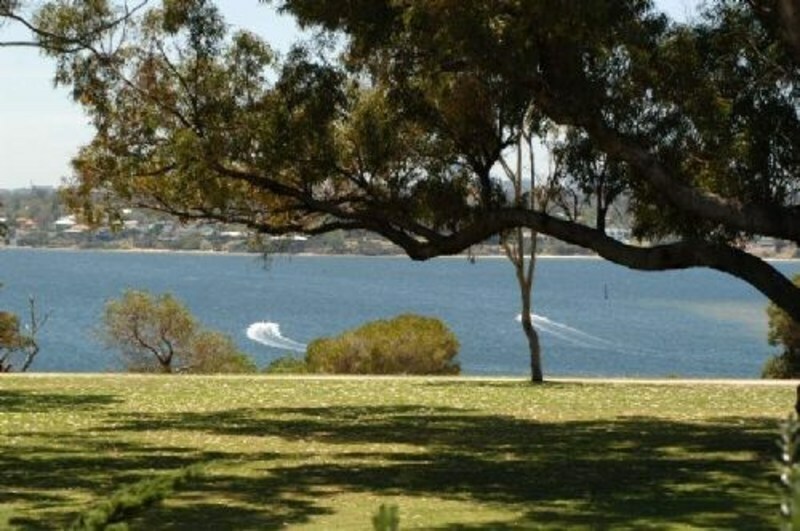 "Look past near the units near the train line"
As you past the units and start moving down toward the river you get to the great part of Mosman Park. It really is a park, with a few houses dotted around. Scenic views everywhere, and some wonderful big older mansions. Yes, you need lots of moola, but the location is good if you can afford it. It's great p[lace if you are keen on water activities. It is walking distance to the beach and the river. The properties on the side close to the river are very expensive and they decrease in cost the closer you get to the sea. All properties are expensive though if you want a house. If you family bought here years ago and let you build out the back, then you are ok. If you want to buy now you will need to be rich. 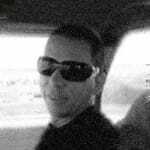 It is a great spot for getting to Perth or Fremantle. There are plenty of community events and parks for the children. It's great to picnic by the river all year round and watch the yacht's racing. It doesn't have as good a rating as it's neighbours' Peppermint Grive or Cottesloe because it has a large amount of rental units on the side closest to the sea. Most of the renters are students and pensioners, but sadly there are a few unsavoury types in some of the rental properties, which brings our rating down. I like living here but if I had vast sums of cash I'd move to Peppermint Grove. Cottesloe is nice but has a lot of professionals renting there, and people who like to party every night of the week, and be close to the OBH and CBH. SteveS2 Great place to live if you can keep away from the rich areas. Still possible for people on moderate incomes to rent close to the coast in units. Too many snobby investors moving in. I agree with other reviews. 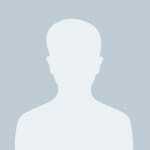 I have lived down by the highway, and it's defitely not for the fainthearted! But I was until recently living on Palmerston street, quite close St Hilda's and I have to say that's not much better! The traffic at drop off and pick up is annoying and some of those girls really need to learn some manners! I thought that end of Palmerston would be the bees knees in cred, but only if you're old money, if you're young and brash and on the up - move to Cott! 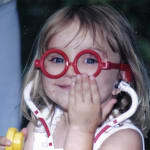 "Interesting - that's how I would put it!" 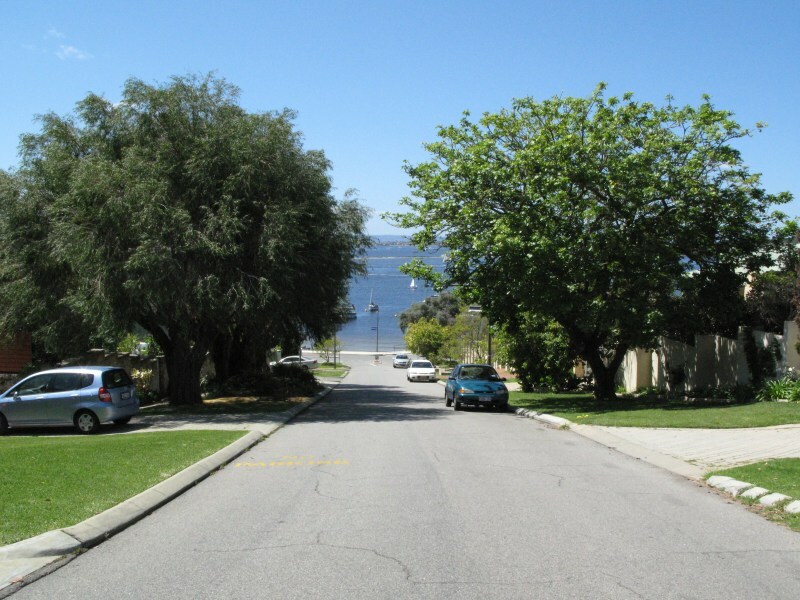 There are different parts of Mosman Park. We rented here for awhile. Would I buy where I lived, no. Why, if you buy near the river, no problem. If you are around stirling highway, the railway station or some parts of Buchland Hill, be very weary. High crime rate, and some very dodgy characters walking around. Found people didn't really talk to you if you were walking, even acknowledge you when walking a dog. Strange, couldn't put my finger on it, however, I would thoroughly search the area before renting. In some areas, everyone has dogs, this I believe is for security. "Nice but not in all areas"
You would think of Mosman Park as a super wealthy suburb given it's price tag but there are some dodgy areas in there - like the strip along the highway and especially the area around the Mosman Park Train Station - around Glyde Street and St Leonards Street - I'd stay away from that area if possible! 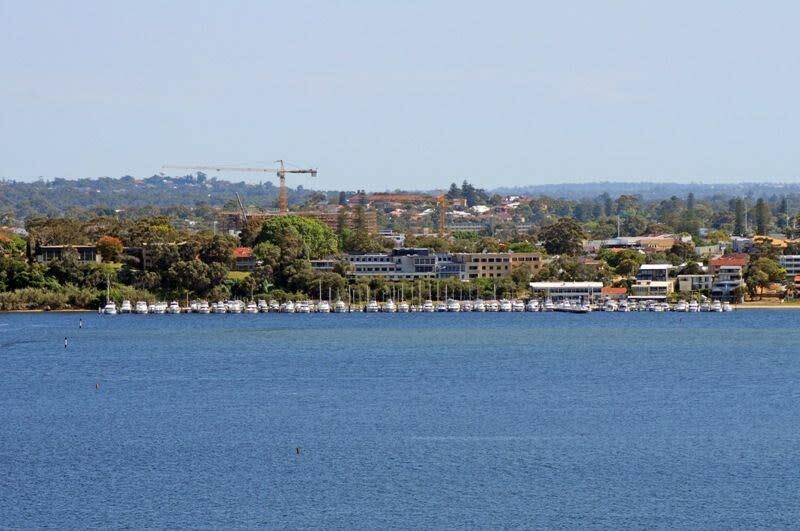 The rest of Mosman Park is lovely but I guess you have to be able to afford the hefty price tag, and if you can't then sadly you'll never fit in - any address west of Solomon Street is looked down rather long noses. 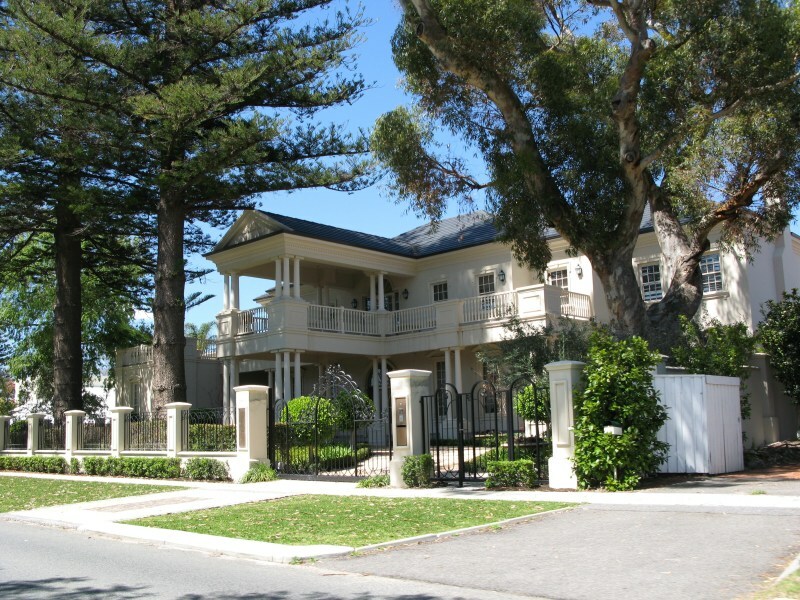 Mosman Park is a beautiful suburb, amongst several other prestigious areas - Cottesloe, Peppermint Grove. Many properties are near or even have their own the breathtaking river views. 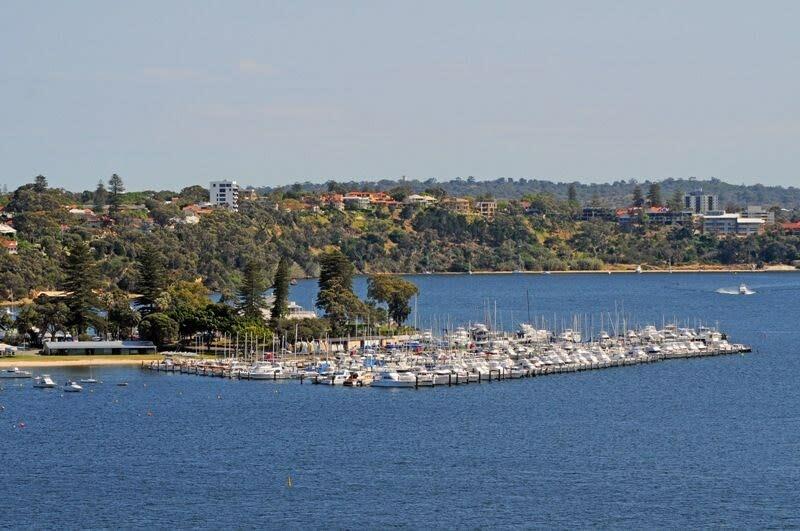 It is well know for its elite schools, namely St Hilda's Anglican School for Girls and also IONA, and hence attracts many wealthy families to this area. It has great transport links and isn't too far from the infamous Cott beach. Social life brings many mums together at Gill St Cafe and to the near by Napoleon street, which is home to several boutiques and cafes right outside Cottesloe station. There are also some boutiques and restaurants outside of Mosman Park Station. 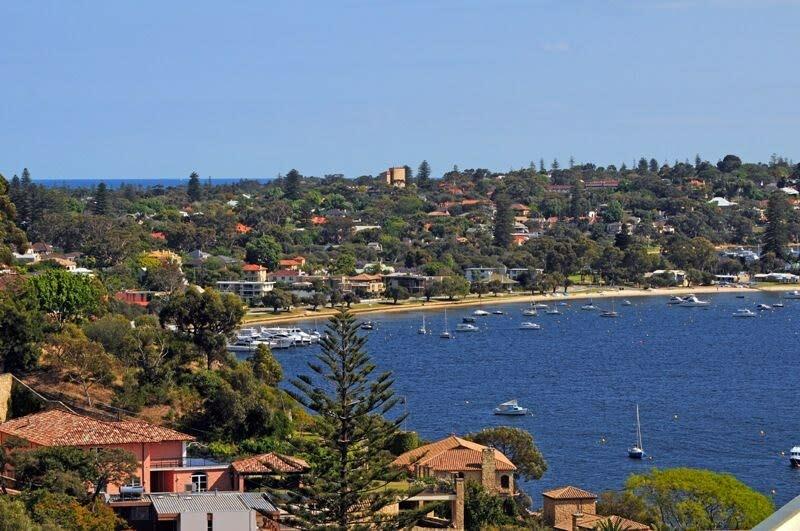 Although this is all very attractive it does come at a cost, with the median house price in Mosman Park being amongst the highest. The high cost comes at the convenience for those who attend near by schools or work within the suburb. 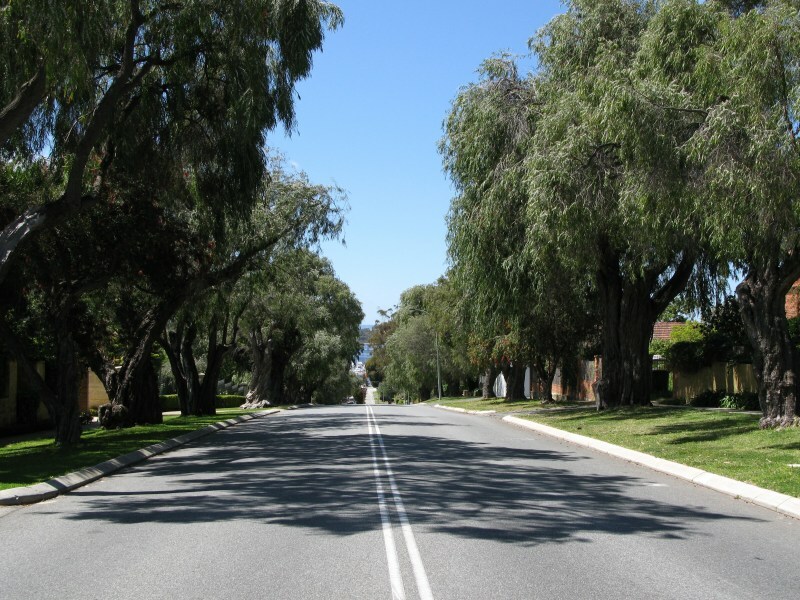 Mosman Park is 14 kms from Perth but only 3 from Fremantle and is situated on the Stirling Highway. 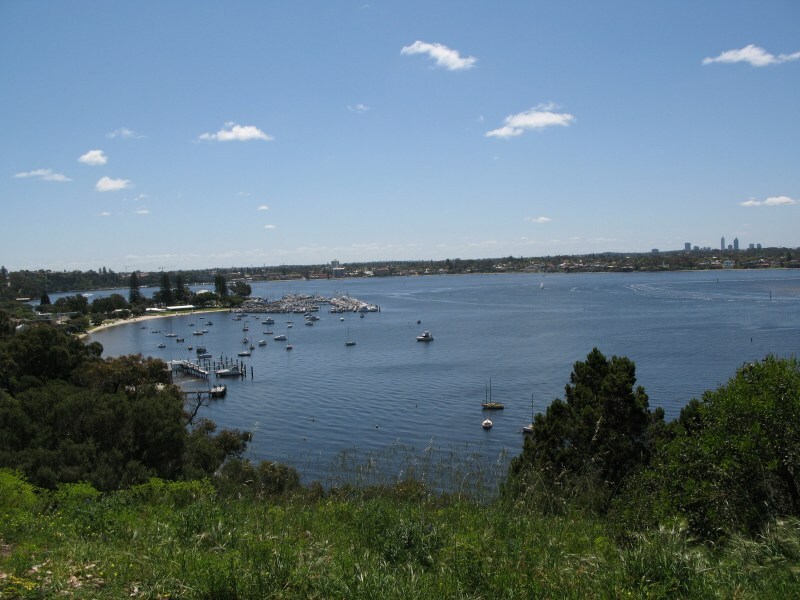 Mosman Park has the Indian Ocean to the west and the Swan River to the east. This residential type suburb has only minimal commercial dwelling and offers some very prestige properties at very prestige prices. Educational facilities are top class here with six schools two of which have boarding school amenities. There are some beautiful parks here and the river parklands are truly amazing. 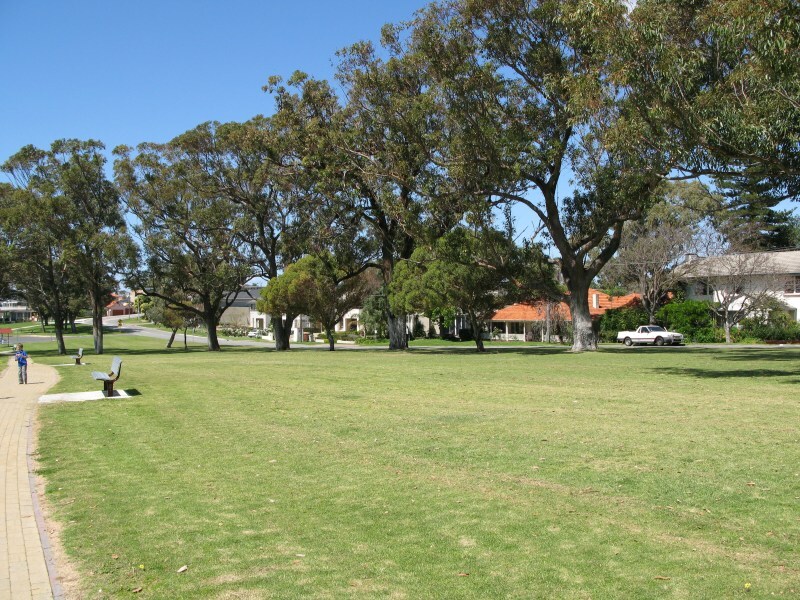 Of course, being such a friendly family orientated area there are numerous sporting activities such as football, soccer, netball, basketball lawn bowls cricket, tennis golf etc . 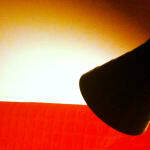 Those interested in the Arts are not left out with a community art foundation, plays and galleries. Medical centres are dotted around the area as are specialist’s services. Fremantle Hospital is close by. There is plenty of shopping facilities here with supermarkets and conveniences stores, specialty shops and of course the large centres and malls of Perth CBD not too far away.